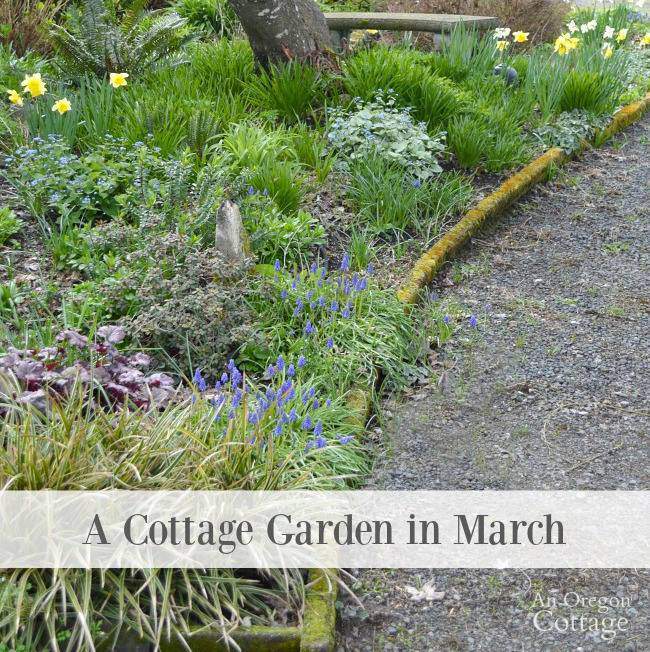 Tips for Spring Garden Planning & my 2400 sqft garden plan! Happy Tuesday and welcome to the first ever Tuesdays in the Garden blog hop featuring amazing gardening posts by wonderful blogging gardeners! You’re in for a treat today! 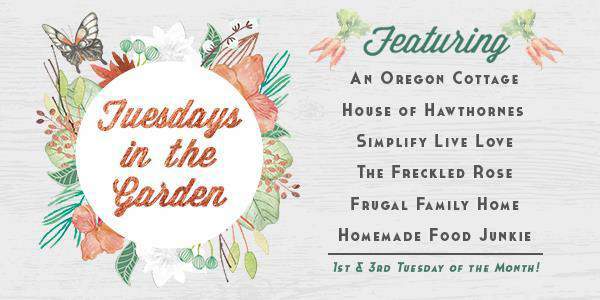 Do you remember the Tuesday Garden Linky Party I used to cohost with Jami from An Oregon Cottage and Shelly from Frugal Family Home? While we really enjoyed those posts, we decided to end the linky party last year and try something new. Change is good right? This year, we’re bringing you a blog hop – an easy way for you to visit a small set of blogs quickly that are all writing on a similar theme. 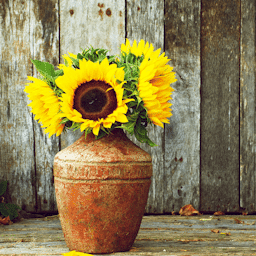 We put together a great group of six gardening bloggers have planned out some fun themes for you this season, everything from gifts from the garden to tips to garden-to-table recipes. Twice a month, on the 1st and 3rd Tuesday, all six of us will write about a similar theme and then at the bottom of each post, each participating blogger will have photos and links to all the other posts. That way, you can easily visit everyone no matter where you start and not miss any of the fabulous posts! 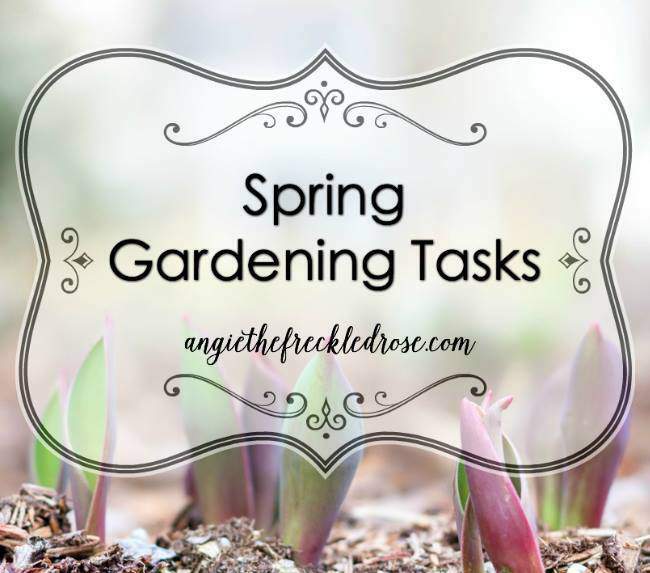 This month’s theme is spring garden planning and prep and I’m happy to share my garden plan with you today and tips for how I make that plan. So, Welcome! If you’re new to SimplifyLiveLove, I’m Michelle from Iowa. We moved to Iowa from Colorado in 2006 when my active duty Air Force husband decided to leave the military and we became home builders. 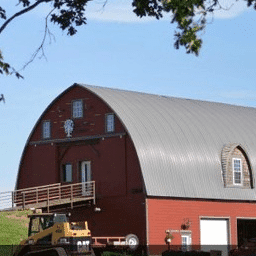 We live on 5 acres in rural Eastern Iowa with our four kids and menagerie of pets including dogs, cats, bunnies, and chickens. I’ve grown vegetable gardens in Arizona, Colorado, and Iowa over the last 15 years and am always amazed that I can put a seed in the ground and grow something beautiful and delicious. It never ceases to amaze me when my garden plan comes together and I harvest an amazing bounty. Through trial and error and a lot work, I’ve learned a few tips and tricks that help me plan out my garden. I hope they’re helpful to you too! I live in Eastern Iowa and garden in zone 5b. Our frost free date is May 15, but over the years, I have learned to start paying attention to the weather much earlier than that. While I don’t want to plant warm weather plants like tomatoes too early, if the weather forecast is pretty warm throughout April, I will absolutely get a jump start by planting my garden earlier than normal. I haven’t been able to do that the last couple of years as we had brutal winters in 2014 and 2015, but 2016 is looking like an early spring and I intend to plant as soon as I can. Understanding which plants help other plants grow, and which plants hinder growth, is very important. 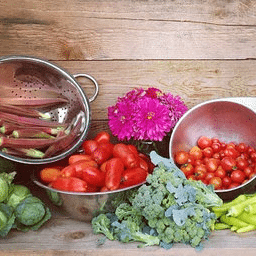 I love this Mother Earth News Companion Planting Guide and use it religiously. It tells me which plants to plant close together as well as which plants to keep away from each other which is just so helpful! I make sure to add flowers and herbs all around my garden as they encourage good bugs to come in and help keep the bad bugs out. Plus, herbs and flowers are just so lovely and useful! While I don’t write all the companion plants on my garden plan, I always add in flowers and herbs when I plant my garden. And it doesn’t have to be fancy or take a long time to put together. I’m always hesitant to share my plan because, well, it’s ugly. But you know what, it works! 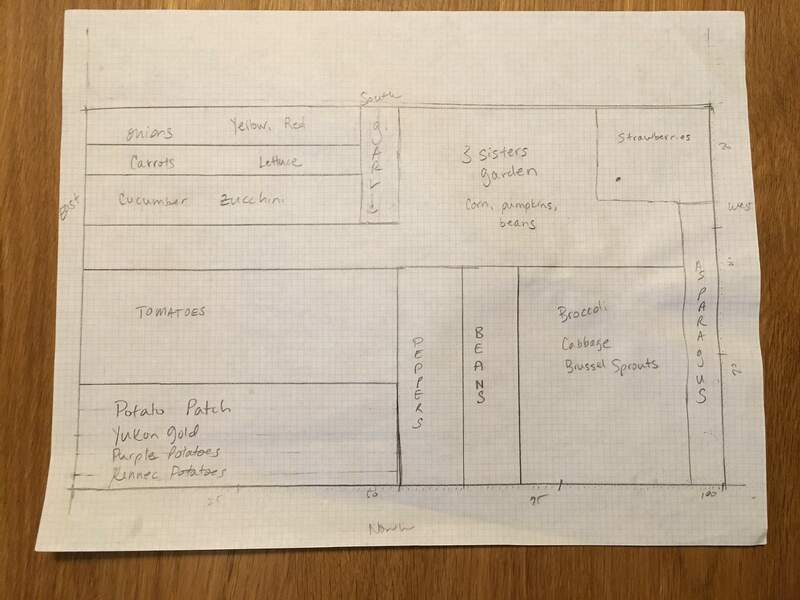 I’ve got the basic dimensions, labeled areas, and room to grow and change based on what I find when I actually get to my garden and start working. Since I start my own tomatoes, peppers, brocooli, brussel sprouts, and cabbage I’m never quite sure what I will end up with so I don’t include a lot of details such as how many of each plant I’ve got. It all depends on what I’m able to keep alive and how many can fit in whatever space I’ve allocated for them. 😉 I’ve been drawing out my garden plan for only the last few years, but it helps me a lot because even though I think I’ll remember what I planted where, I just don’t. I need something to reference when I start to plan out the next garden. Rotate your garden every year. It’s not a good idea to plant similar crops in the same spot year after year as it depletes the soil of nutrients and can create a bad pest situation. 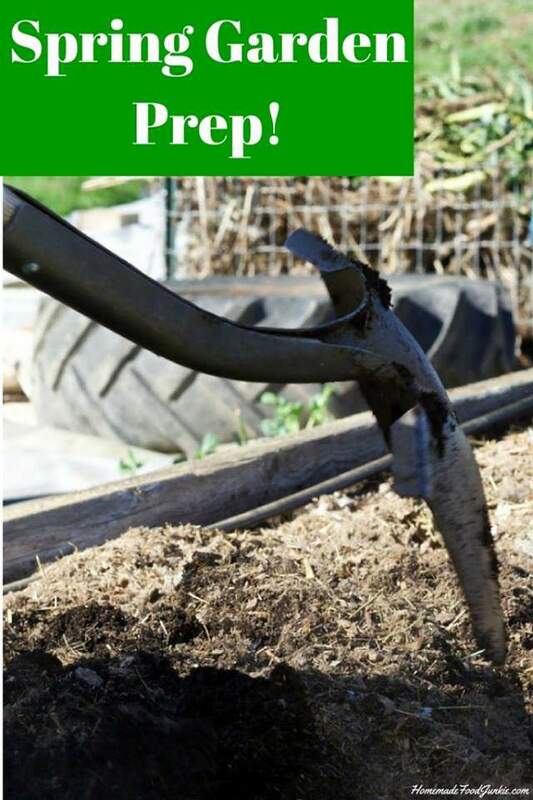 To help maintain a healthy soil, don’t plant the same crops in the same area for at least three years. I always keep my previous years’ garden plans and refer to them as I’m planning out my new garden to make sure I’m not planting the same crops in the same spot. One easy way to rotate crops is to group similar plants together and then just move the whole bunch clockwise each year. I don’t actually do this, but I probably should start! Keep track of what you plant where and how it does for you. 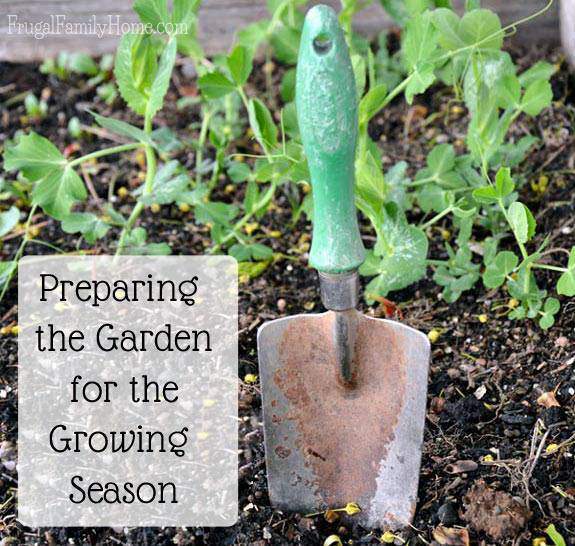 If you keep garden records, you have information to refer to when planning the next garden. I’ve got a basic garden plan as you can tell from above. As I start planting, I will add notes and dates to my plan. I’ll write down which tomato plants I put where because I grow a variety of different tomatoes and I never remember where they are. I like to add dates so I have an idea of when I should harvest. And notes about taste and yield help me decide which plants to grow again. If you’re curious what I’m planting this year, I’ve got my seed order over here! Please head over and meet the other Tuesdays in the Garden participants! We’ve got some really great themes planned for the first and third Tuesdays of each month from not until October. I hope you enjoy these posts as much as I do. I hope you enjoyed the first Tuesday in the Garden! Come back on April 5th for more! I love your gardening plan! Can't wait to learn to grow my veggies better this year! All of these garden posts are wanting me to start planning mine! I have an idea of what I am going to do, but now I'm thinking I need to add more variety. I like the new approach to the blog hop. Good luck with your garden! Your frost cycle is more demanding than ours. We have years where mid May is the time we finally achieve planting success due to late frosts and heavy rain. We also have many years like this when Presidents Day is our yardstick for safe planting. We love those longer seasons! 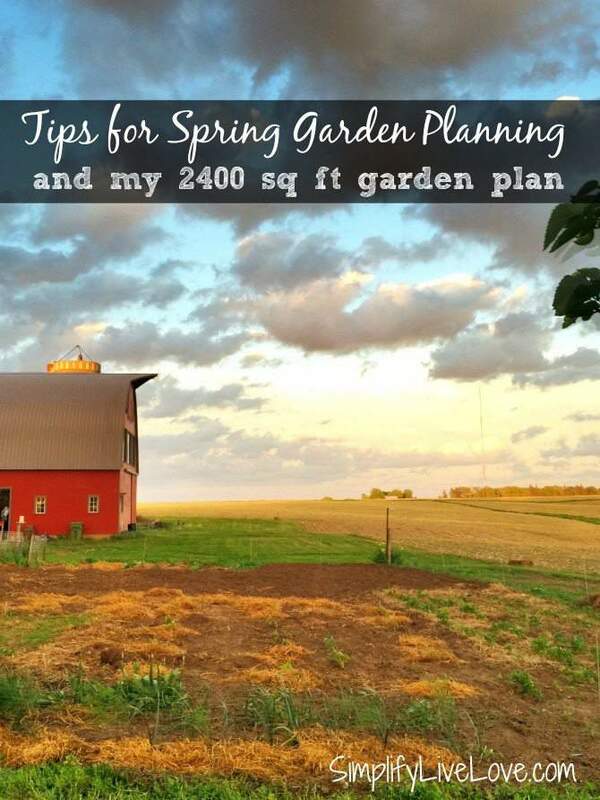 Great post on your garden plan! And helpful advice on companion planting and crop rotation. Dave has found crop rotation and companion planting so helpful! He tries really hard to do a garden plan each year. Has to fine tune it a bit. Lol, He keeps thinking he'll remember what he plants where....leads to some mystery crops sometimes. Did I mention he often forgets to label his rows? I love your garden plan so simple and easy to make. It just goes to show a simple plan can be the best plan. My garden plan often looks like yours just quite a bit smaller since we have a small backyard garden. I would love to have a bigger garden like yours if we only had the space. But I do keep slowly extending my gardening space with more raised beds. We just have 165 square foot garden but it's amazing at home much you can grow in a little space. 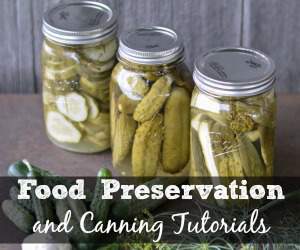 Some great tips and ideas here! Definitely recommending your post to my sister. She just started her first garden and I'm sure she'll be very glad to have your suggestions on mind. Thank you for sharing this nice info! Happy gardening! I’m so happy spring has come early this year! I completely agree with you when it comes to companion planting. Has made a big difference in my vegetable garden. 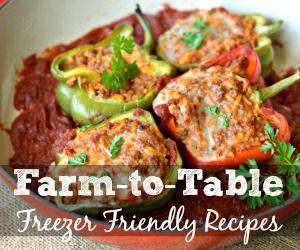 It not only helps, but I find it makes the garden look so pretty mixing flowers, herbs & food! I do the same thing and make a plan as well. It allows me to visualize things so much better, I take it with me when I go plant shopping too! I’ve been trying to get better when it comes to rotating my veggie plants. I just hate it when you seem to find the perfect spot! I’m getting better though. Your tips are wonderful and I’m so excited to watch your garden grow!